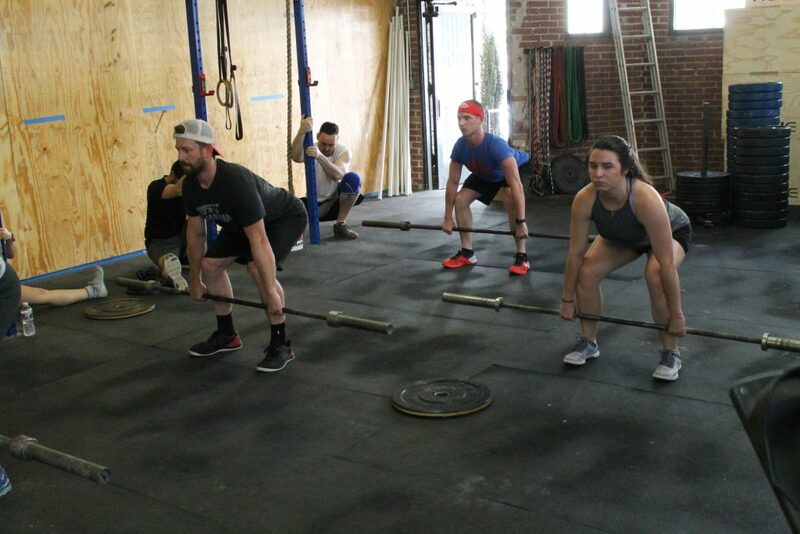 Barbell warm-up holding the set up position. Wednesday, February 6th at 6:30 pm: Mobility Night with Dr Jackie: This is part of our Gymnastics Workshop series and the mobility session will focus on overhead mobility for handstands and hanging movements. This series will continue Wednesdays and Sundays through February leading up to the start of the 2019 Open on Thursday, February 21st. The cost is $35 for the complete workout series (includes 8-9 gymnastics sessions and 2 mobility nights) or $10 for this individual session. Click here to register for the single class. Post time for the WOD. Ex: 23:47 Rx.